Over a period of 10-years FURNICHE® has continued to specialise in the bespoke design, build and installation of home office furniture. 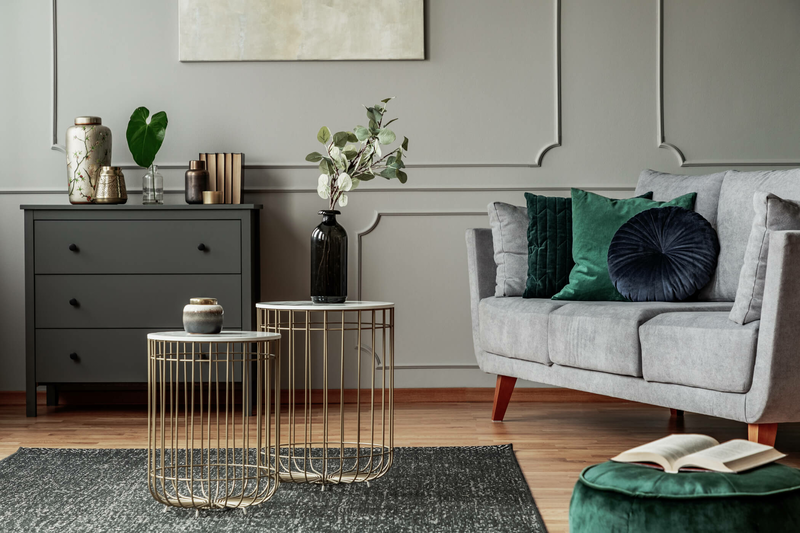 Talented designers will arrange a time and date that suits you to take measurements, understand your home office needs and your design preferences before producing a variety of designs for your home office equipment. Our design consultants are able to produce home office desks, office chairs and storage units that are 100% unique to you and your home. Providing you with the perfect location to run your commercial empire, pay household bills or even for children to play a computer game or complete homework. All of our home office furniture is tailored to your requirements. Your only regret will be that you didn’t do it sooner. 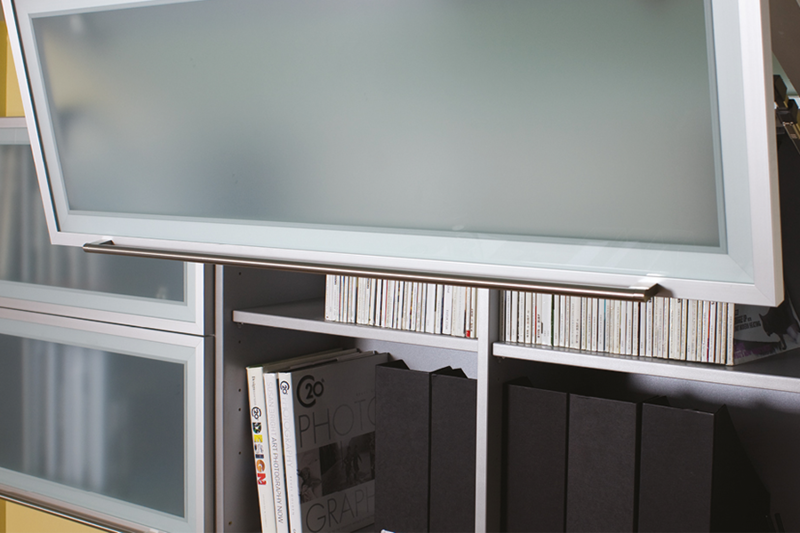 Turn storage spaces into something more visually appealing and keep your files organised with a Bi-Folding door. 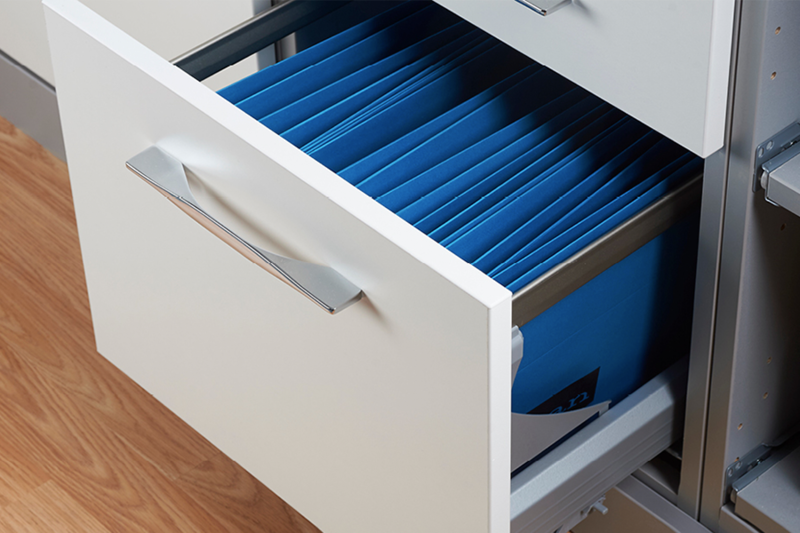 FURNICHE® can design and build your own filing drawer to fit into the smallest or largest of spaces for your office. 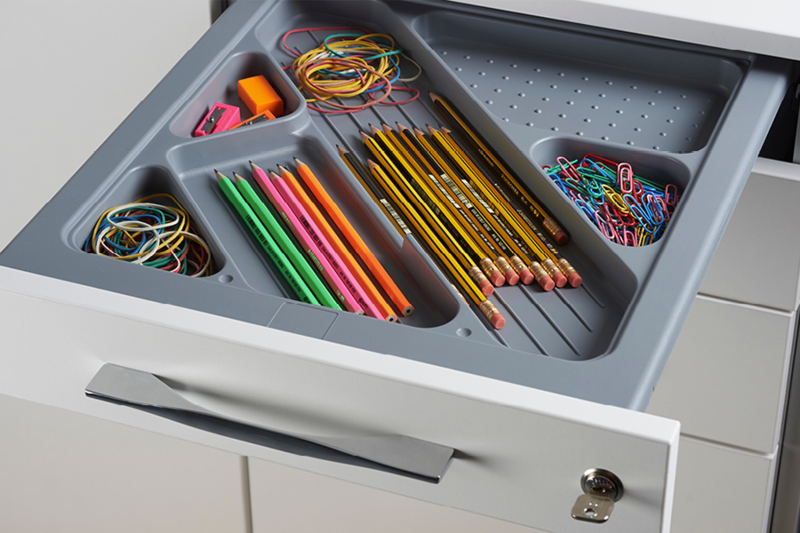 Keep all of your stationary and office supplies organised and secure with one of our bespoke office equipment trays. 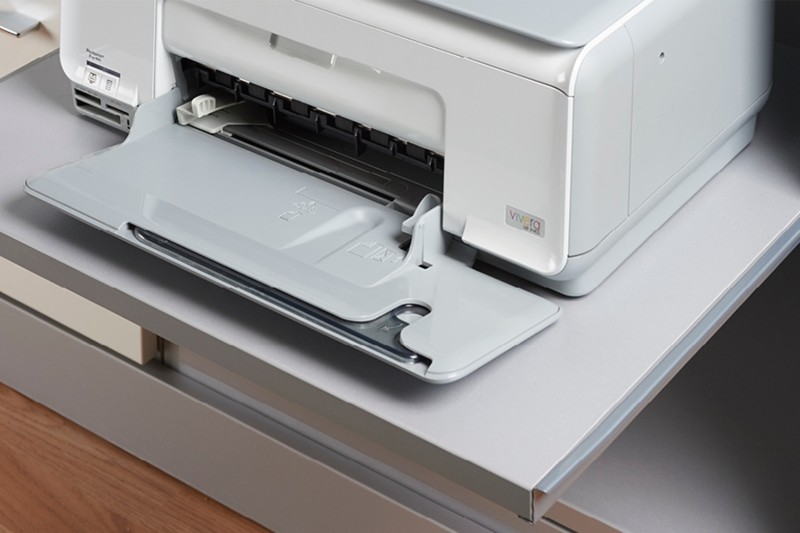 Make the most of the available space in your office with a custom made pull out storage unit, perfect for printers, fax machines and more. "After neglecting my study for a number of years I thought it was time to upgrade it and some of the furniture. After researching I found FURNICHE® online and was immediately impressed. During the consultation the designer run through a number of suggestions but we agreed on a combination of ideas. The 3D designs were superb and the final installation was faultless. I would certainly recommend them for home office furniture."